If you’re building for virtual and augmented reality, you need 3D objects for your apps. With Tilt Brush and Blocks, we’ve made 3D creation easier. Now, we want to enable creators and developers to build on everyone’s work. 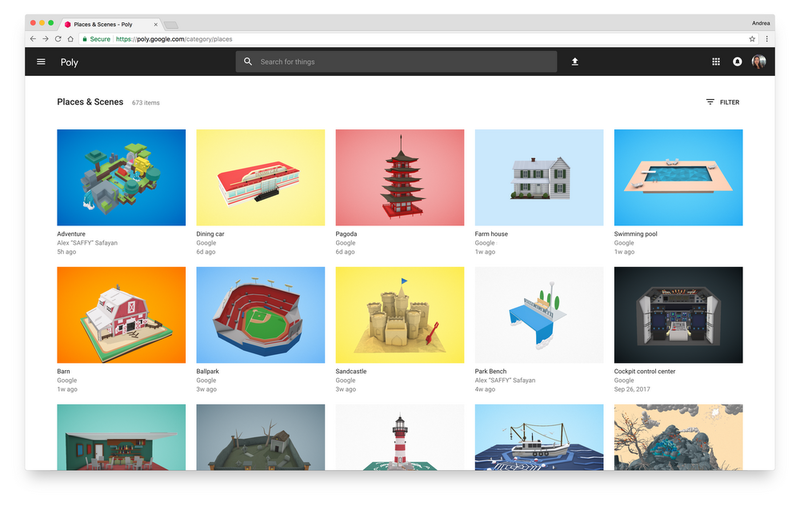 That’s why we created Poly: one place to browse, discover and download 3D objects. 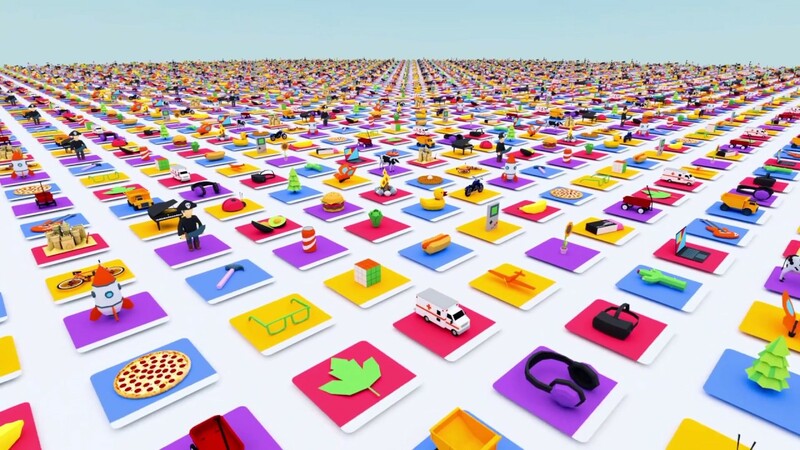 So if you’re a developer building for VR, ARCore or ARKit, or you just want to explore cool 3D objects and scenes, Poly will help you quickly and easily find what you’re looking for. 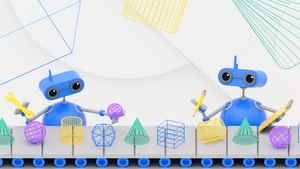 Get started today at poly.google.com, or sign up to preview our API when it’s available.